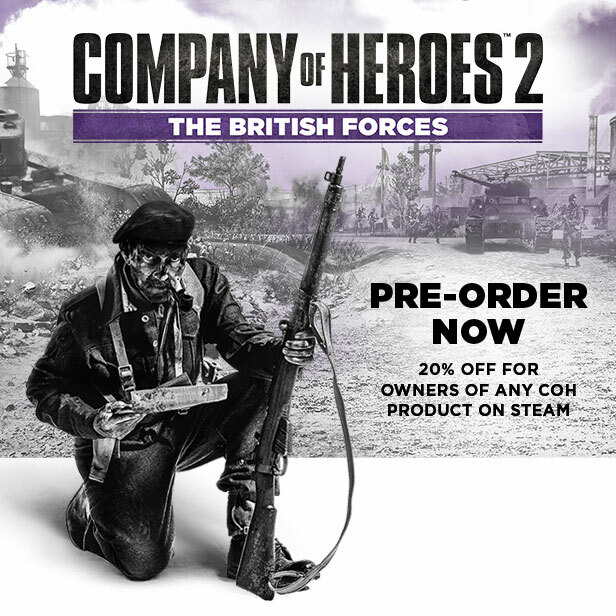 Company of Heroes 2: The British Forces has been Announced. 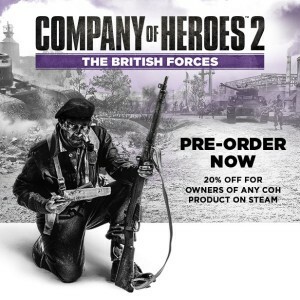 Its not a single player expansion its for standalone multiplayer expansion for Company of Heroes 2 franchise which you will be command of the British forces. For the price of $15(£10),(Rs980) you can get a new multi-player RTS experience, this should be worth a try.